Musician Robin Sukroso is also a world traveler, visionary and inventor. 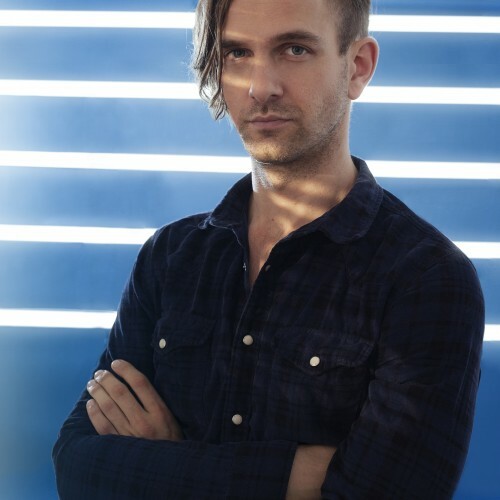 Over the last decade Robin has wandered the world looking for experiences to further his personal and musical journey, performing on big stages and earning the endorsements of pioneers such as Kraftwerk, Rico Loop and Moldover, among others. Always searching for new ways to incorporate the sounds of the world into his own creations and performances, he has sometimes had to build his own tools. Working with a team at IIT Bombay (India), Robin has developed the ACPAD – the world’s first wireless MIDI controller for the acoustic guitar – bringing together the flexibility of electronic music and the pure beauty of acoustic music.